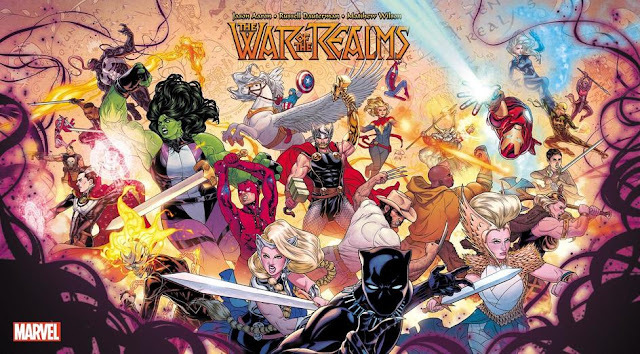 Welcome to a new installment of Comic Book Glossary! One of the aims of the Comics Cube! has always been to help out the newer readers who may be interested in, but aren't all that knowledgeable in comics, and one thing everyone needs to know if they're interested are the terms.Click here for the index!. Today's word, dear Cubers, is POLYPTYCH. In the "regular" art world, a polyptych is one picture broken up into multiple sections. So it is with comics as well. 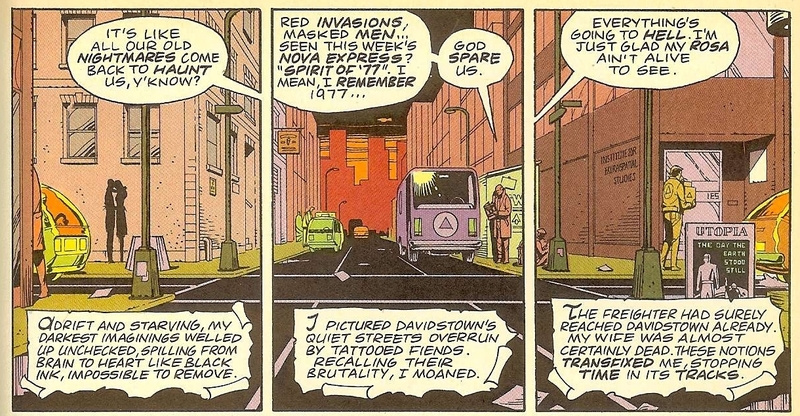 Here's an easy example, from Alan Moore and Dave Gibbons' WATCHMEN. Easy enough, yes? 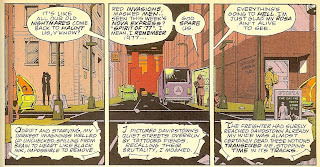 Dividing the singular background into multiple panels creates the feeling of time passing by, and it gives the letterers an easier way to orient the speech balloons (this is easy enough to read with the gutters; think about reading it without) and the artists a way to convey the entire background without having to draw it multiple times. 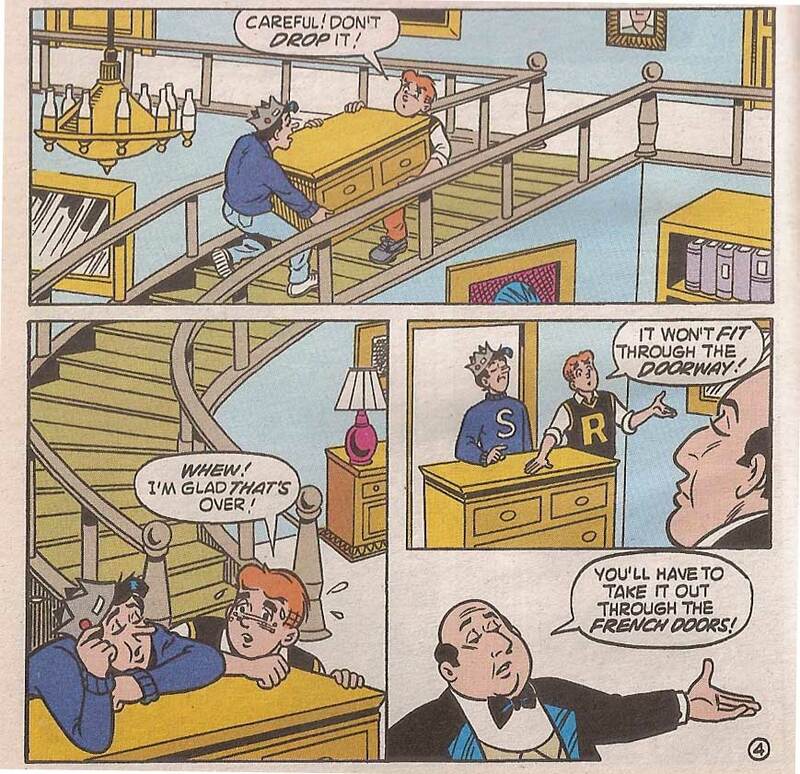 Here's an example from an Archie comic. 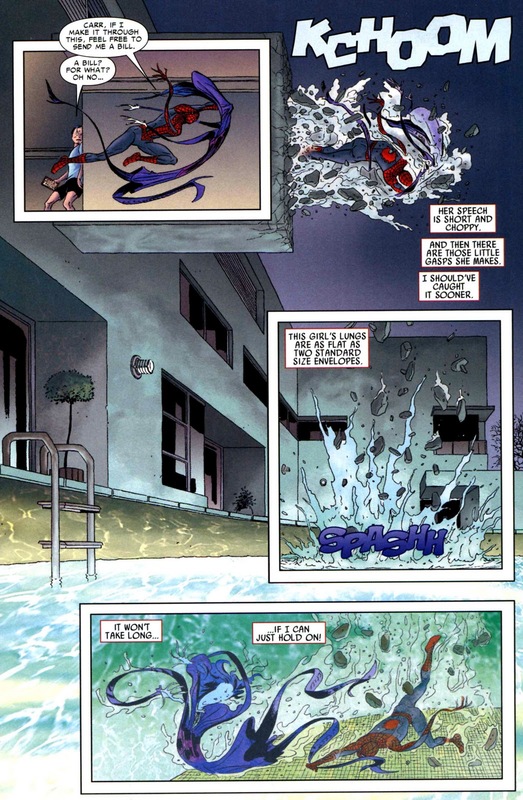 Note that it's not limited to a horizontal direction, and that the artist didn't have to make these panels connected, but it just flows better that way. 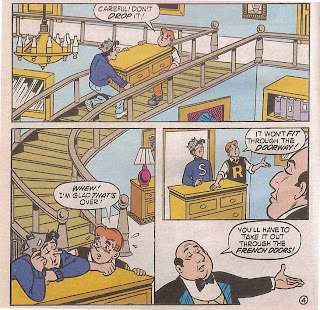 This way, he draws one set of stairs and Archie and Jughead can still show their journey from the second floor to the ground floor. The polyptych is not restricted to backgrounds. You can use it on characters as well. Here's an example from Craig Thompson's GOOD-BYE CHUNKY RICE. aren't completely aligned. I actually covered this here. 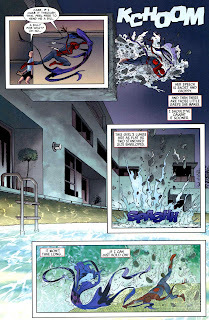 And here's another application of it: in this sequence from AMAZING SPIDER-MAN #561, Marcos Martin actually doesn't align the polyptych's panels and places the rest of the background behind the panels, so there's no empty space, but the placing of the panels still guides your eye toward the action and illustrates the passage of time. again, I cover this here. Can you tell I love this technique? You can view some more effects and applications of polyptychs in some installments of Comics Techniques and Tricks! Thanks for digging up a term for this technique! I wrote about one polyptych back here in which the gutters appear to have a symbolic function rather than showing time pass in the same location.